Welcome in the sunny south of Salzburgerland: The Lungau! 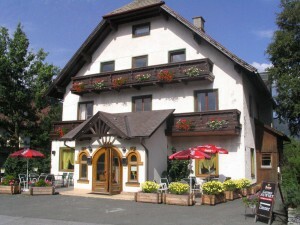 Guesthouse Auwirt is a small and charming guesthouse with a lot of attention and care for the individual guest. 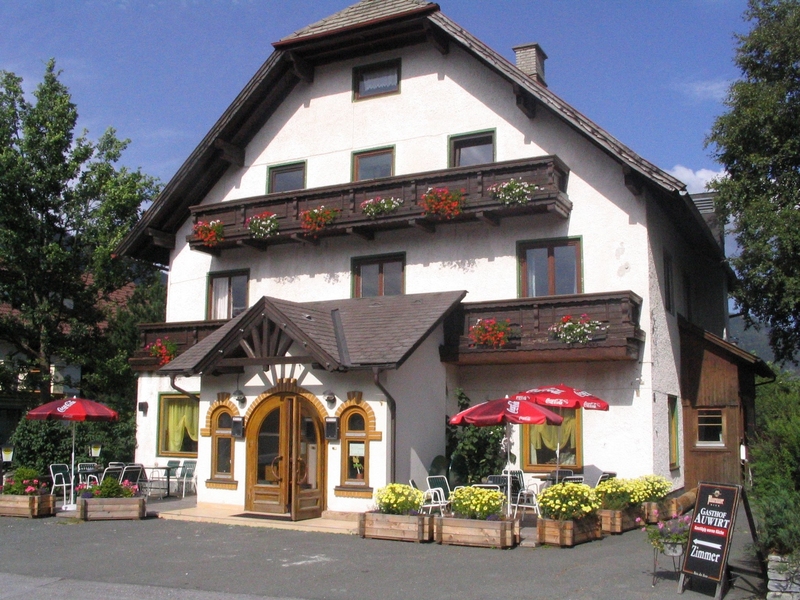 It is beautifully situated at the edge of St. Michael with a view on the mountains. 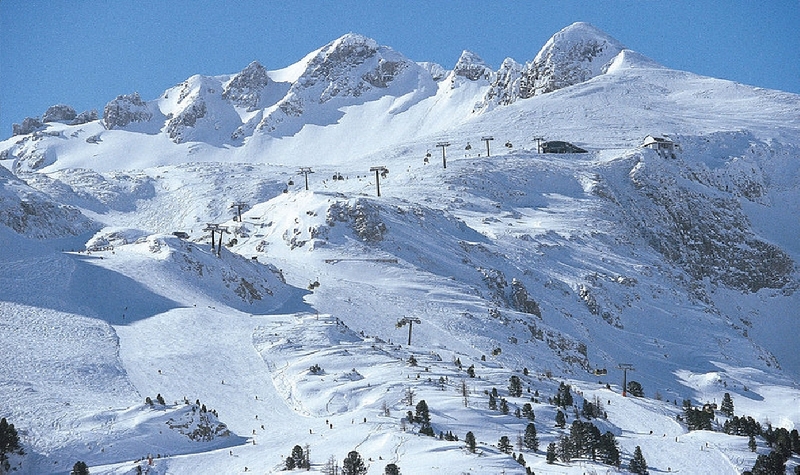 There are 5 different Ski-area easy to reach. 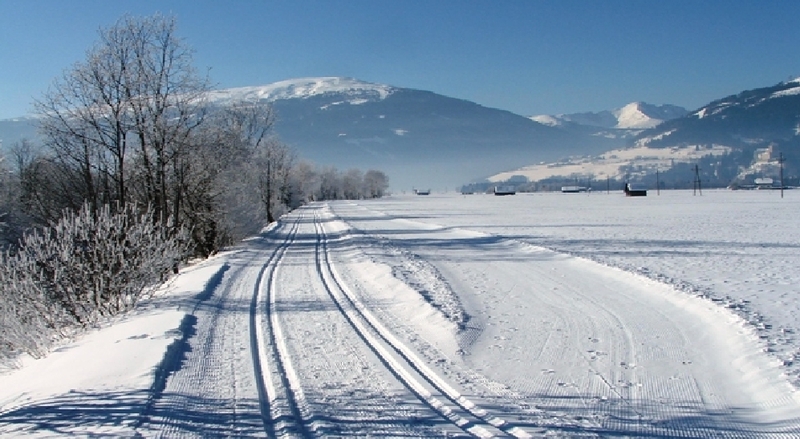 The ski bus stops in front of the guesthouse and the cross country skiing and and nice winterwalkins run along the guesthouse. Lungau in summertime, a biophereparc with an amazing nature. Nice walks and ciclys to do from the house. Many activities to do with the free Lunaucard, also for Kids much to do and to see. The whole summer has the open-air-swimmingpool open. A little further down the road you can find an ecological golf lane. During the summer the open air swimming pool in the village is open for the public.